If there’s anywhere in the world that I would take an impromptu trip to right now it would be Paris. There’s something about the French capital that makes me sparkle with excitement. 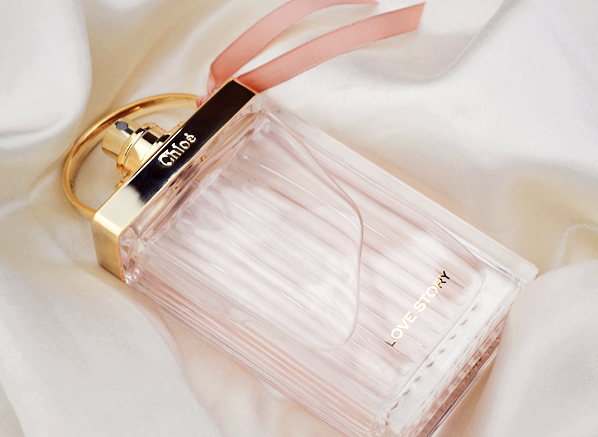 So, the arrival of the new Chloe Love Story Eau de Toilette could not have come at a better time. 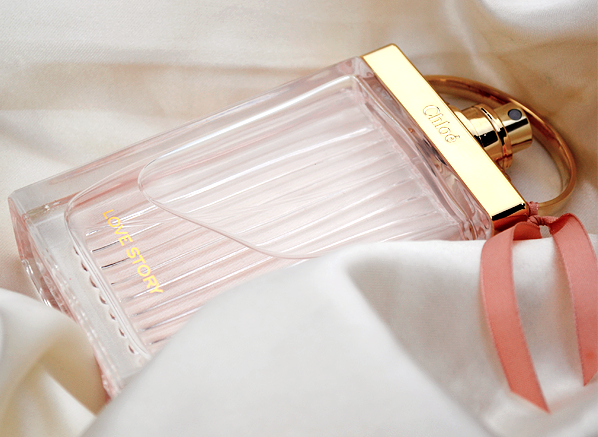 A fresher, more floral version of the original Chloe Love Story, the Eau de Toilette claims to be the most romantic chapter yet. Firstly, there’s nothing quite like it, it’s usually dotted with besotted couples, each taking their turn to sign their locks, fix them to the bridge and throw their key into the river Seine. It is this love, a spontaneous love that is unafraid to show itself that floats through the notes of the Love Story Eau de Toilette fragrance. The original Chloe Love Story is one of my favourites. Despite its somewhat simple olfactory pyramid it’s a fragrance I return to time and time again. That being said, I wasn’t sure how to feel about a fresher version when I adore the floral cocktail of the Eau de Parfum so much. I’m a firm believer in ‘if something isn’t broken, don’t fix it’, but in this instance I’ll admit I was wrong. My problem was that I was looking at the Eau de Toilette as a replacement instead of an addition. Both fragrances are for different moods, different events and there’s a place for them both in my fragrance line-up. Although they both celebrate love, the Eau de Toilette captures the butterflies of a first love, the excitement, thrill and happiness all in one sparkling scent. You can just imagine two lovers meeting in the centre of the Pont des Arts when you smell this fragrance, the sun shining in the background as one waits for the other to arrive. The scent unifies notes of orange blossom, fresh prunus leaf and dewy notes, an enchanting floral concoction that fits perfectly at the scene. Subtle yet deeply addictive, the Chloe Love Story Eau de Toilette captures the moment the lovers elevate their key into the air and watch it dance toward the river. Just like the joyful fragrance and the lovestruck couple, the key is free and weightless as it hurdles towards the next phase in its story. This entry was posted on Thursday, February 11th, 2016 at 10:23 am and is filed under Fragrance, New products. You can follow any responses to this entry through the RSS 2.0 feed. You can skip to the end and leave a response. Pinging is currently not allowed.